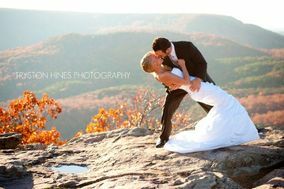 Little Rock wedding photographers are great for capturing any type of wedding or wedding-related event in Arkansas. However, before you start the process of booking, you’ll want to do some research first! 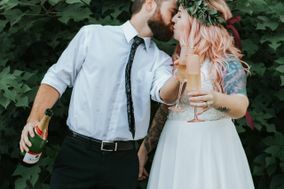 Whether you’re on the hunt for someone to photograph your engagement session or big day, these Little Rock wedding photographers are a must-see. 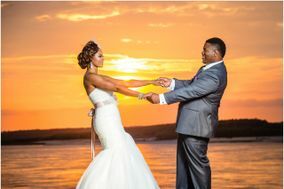 Arkansas’ capital city has become a mecca for couples hoping for stunning spots for wedding photo shoots. Fortunately, the town is home to a number of talented artists ready to snap photos of their love. Feeling daunted by the sheer number of photographers? Have no fear. 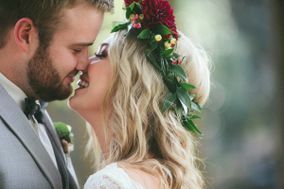 Keep reading to learn how to select the perfect Little Rock wedding photographer to capture your love. Thanks to modern technology, finding a quality wedding photographer is easier than ever. Browse through portfolios of local talent in your pajamas and select a handful of photographers you like best. You don’t have to have a degree in art to pick out images that speak to you. 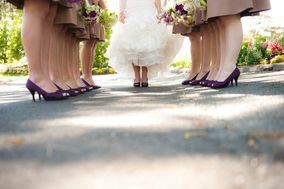 Go with your gut – save the images you find especially moving to show the photographers you consider hiring. Meeting the candidates in person is crucial for your decision-making process. In person, you’ll be able to assess their level of professionalism, their knowledge of their trade and their reliability. 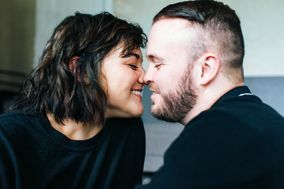 Someone who cancels a last minute meeting over coffee to discuss your wedding may be similarly unpredictable on the big day. 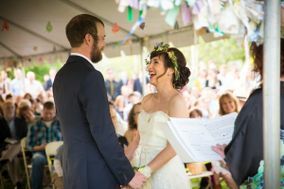 As you narrow down your candidates, consider your wedding budget. 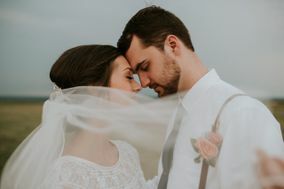 In Little Rock, most couples spend between on $1,500 and $2,500 on wedding photographers or roughly ten percent of your overall wedding budget. 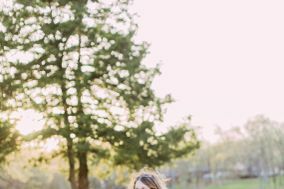 Little Rock is a treasure trove of beautiful locations that are practically begging to be photographed on your wedding day. 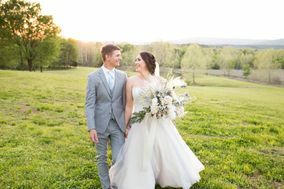 From charming historic mills over lush gardens to the gurgling Arkansas River, there’s no shortage of scenic spots for a photo shoot. 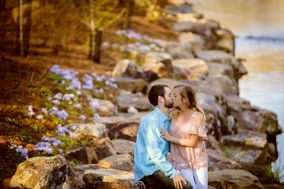 For couples hoping to embrace the natural beauty of Little Rock, head to Two Rivers Bridge Park. The dazzling views from the many bridges within the park provide dreamy backgrounds for photos. For those hoping for an indoor shoot, try downtown Little Rock, where historic homes and warehouses feature architecture both classic and unique. Adventurous couples may consider taking photos on the River Rail streetcar as it zooms through the city. Choosing a wedding date with the weather in mind can be tricky in Little Rock. 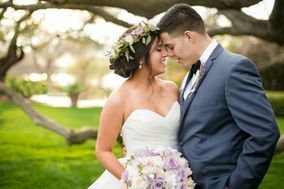 Photographers can nail gorgeous shots virtually any time of year, but there’s a reason late spring and early summer is so popular amongst couples tying the knot. 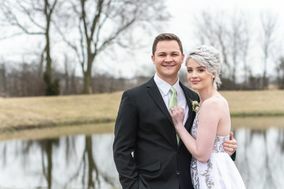 The warm temperatures and relatively low humidity make it the perfect time for an outdoor wedding (and outdoor photo shoot). Little Rock experiences a prolonged rainy season from March to May, with heavy downpours possible at any given moment. November and December can also be wet months, though the precipitation often comes in the form of snow that time of year. 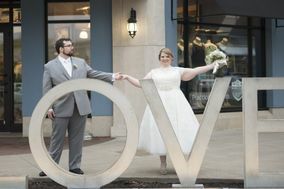 If you’ve got concerns about photography options for inclement weather, make a plan with your photographer. 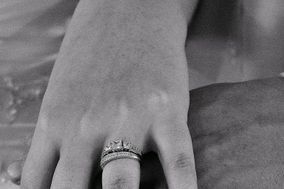 As seasoned professionals, wedding photographers often have ingenious ways to embrace unexpected challenges.